Terry Gilliam/Hayao Miyazaki inspired fantasy shot using practical miniatures I made this! Nice work ! I wish I still had time to do stuff like this. 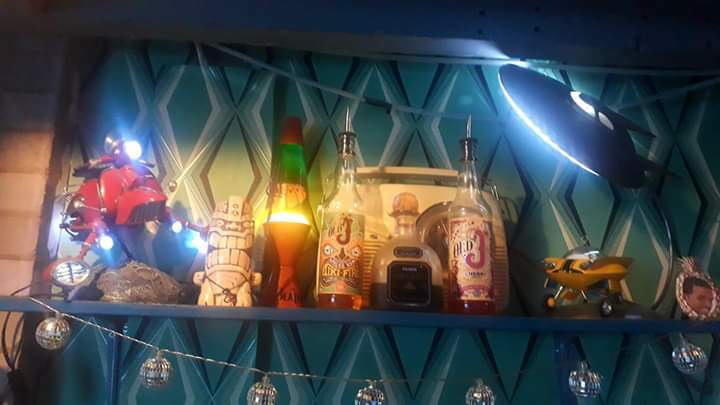 I want that Tiki Farm tiki mug. Gibs it to me. Gibs it me here. All the way from Frankies tiki bar in vegas. Have you ever played Sine Mora? I think the game i mentioned is a bit older. A Japanese shmup. It's very difficult. Your animation reminded me of it somehow.